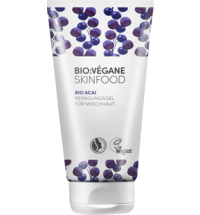 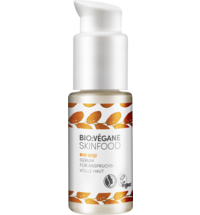 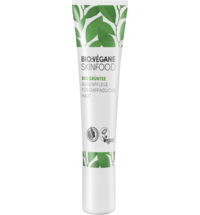 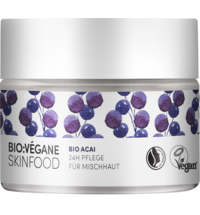 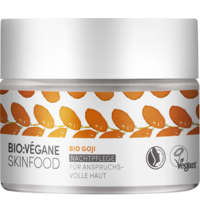 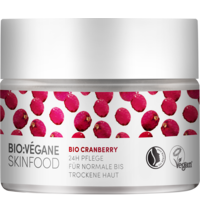 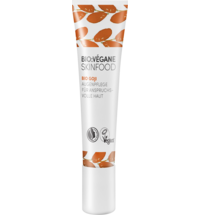 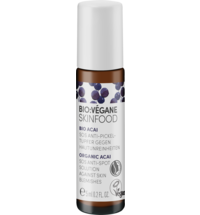 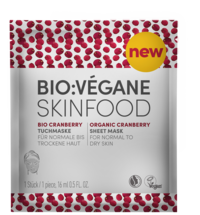 The combination of organic superfood acai extract and a special mattifying complex gives your skin a more refined appearance. 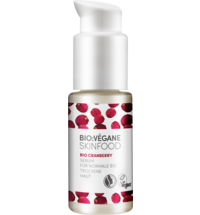 Unsightly large pores and oiliness are thus minimised. 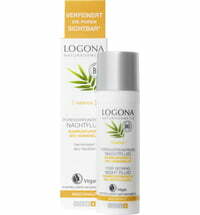 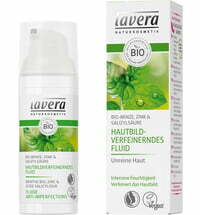 In addition, valuable hyaluronic acid provides the skin with sufficient moisture. 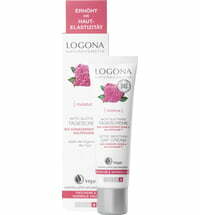 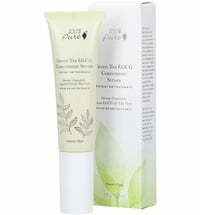 Apply mornings and evenings, to cleansed skin using circular motions.